A son in law is a new addition to a family and the loss of that member affects not only the in law family of the son but also his own family. The in law family and specially the daughter and child would be in much grief over the loss. 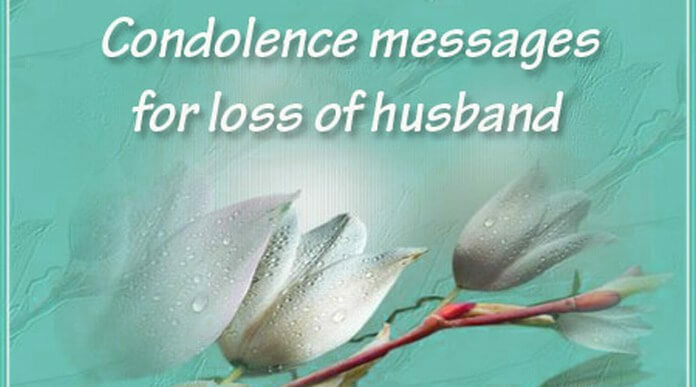 The condolences for the grieved families of the son in law can be sent with notes through cards. 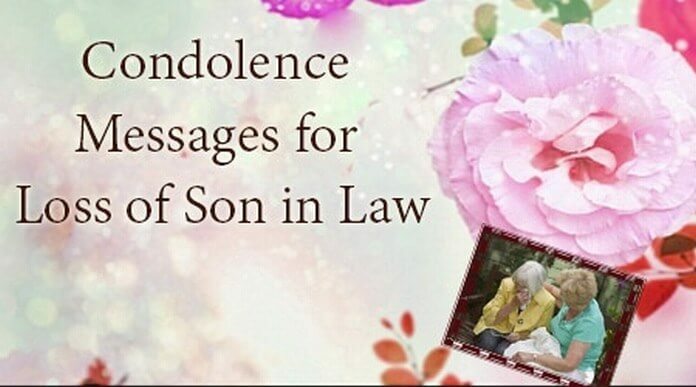 Following are some of the sample text messages that can be sent as condolences for loss of son in law. 1). 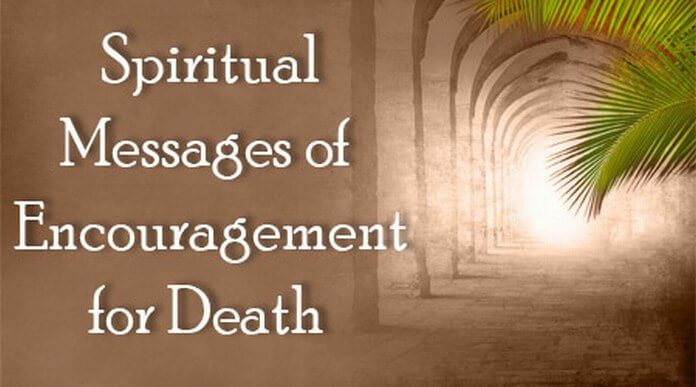 I cannot imagine the terrible loss you must be feeling at the loss of your son in law. May Lord comfort you and your daughter during this painful time. 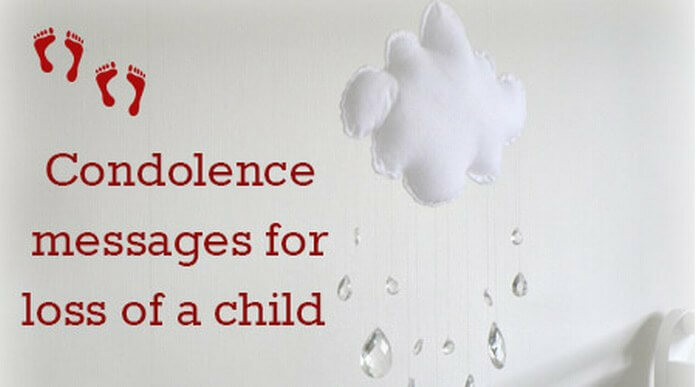 My deepest condolences. 2). I am truly saddened to hear of your loss of your son in law. My heart goes out to you and your daughter in this difficult time. May the departed soul rest in peace. 3). 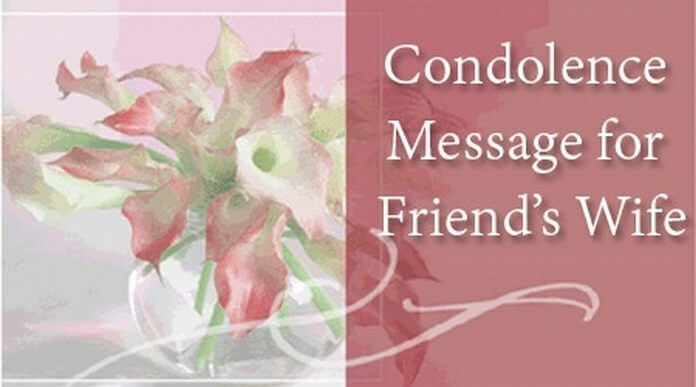 We offer deepest condolences to you and your family. We are thinking of you and your daughter during this difficult time. 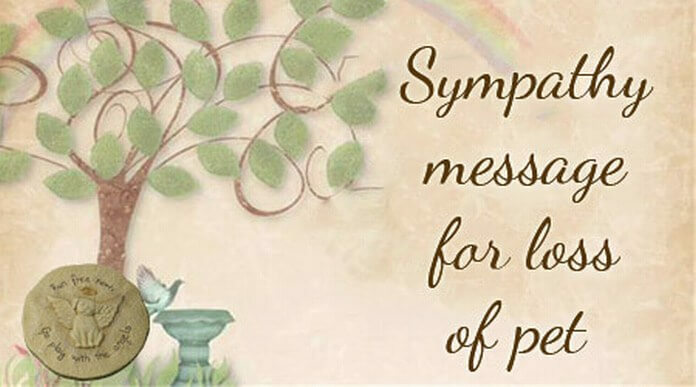 Please know that you are in our thoughts and prayers. 4). 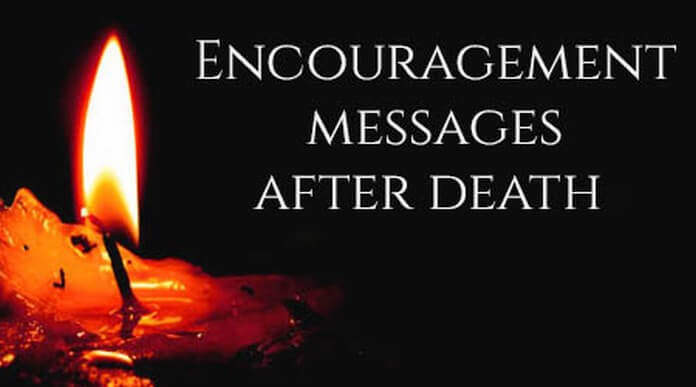 In this tough time in your life, may my sympathy and heartfelt condolences bring you comfort. God bless you and may the soul of your son in law rest in peace. 5). Please accept our heartfelt condolences , our words cannot express the sadness we are feeling right now. We will include your son in law in our thoughts and prayers.